40 inch x 6o inch measurement Holiday Theme Quilt will NOT be given to charity Quilt will be displayed in the lobby at the quilt show The quilt will need to be finished and brought to the August meeting to be judged by members. Quilts will be taken to the quilt show for display. 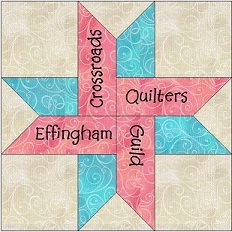 Crossroads Quilters Guild Effingham IL.